* Valid for an unlimited number of trips throughout the network of Carris (buses), subway and in the fluvial connection of Cacilhas (Transtejo), for 24 hours from the first validation of entry. This ticket is not valid on other river routes. Children up to 6 years old. One of the most traditional means of transportation in Lisbon, which crosses the Tagus River between Cais do Sodré and the Margem Sul. It gives you a breathtaking view of Lisbon. 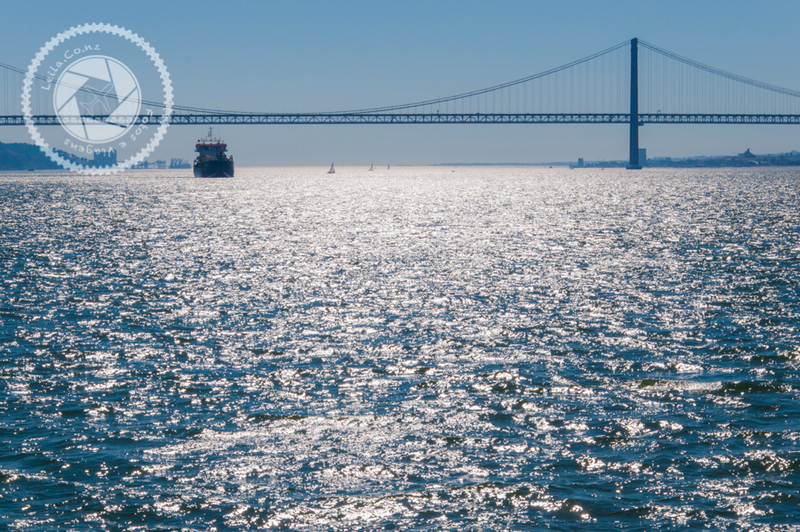 Prior to the construction of the 25 de Abril bridge between the two banks of the Tagus in 1966, transport between the South Bank and Lisbon was made only of boats and ferries. 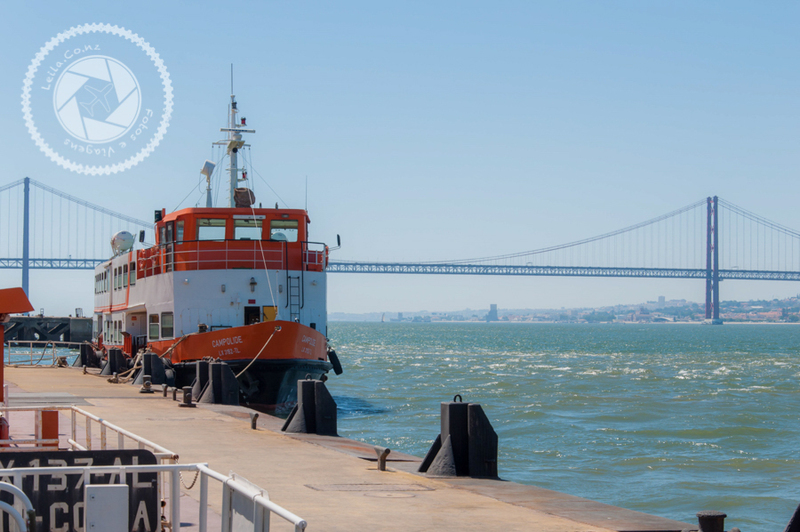 The cacilheiro was one of the means of transport and that is active until today and has that name for making a specific route between Lisbon and Cacilhas. 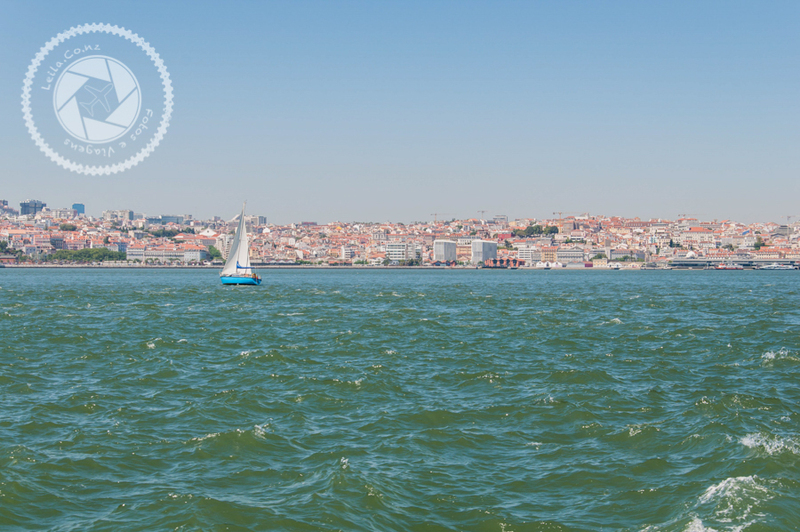 The Cacilheiro tour is a 10-minute journey, during which you can see several monuments of Lisbon. It is recommended that people make the crossing to Cacilhas in the morning to enjoy and have lunch at the various restaurants in the area that are experts in grilling. It is an excellent tour and for the whole family. Besides being a way to tour in Tejo with a value well below what the tours charge, you still have the benefit of delighting in the restaurants that are near the Cacilhas pier. It can be a walk to be done in the morning, and when you return to Lisbon combine with tours to interesting places that are in the vicinity of Cais do Sodré.